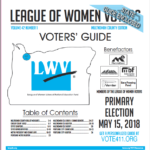 More than 100 League members and nonmember volunteers worked on the 2017-18 activities of the League of Women Voters of Portland. They were honored at our May 2018 Convention. We also honored our Volunteer of the Year, Peggy Bengry. See the article about her service here. 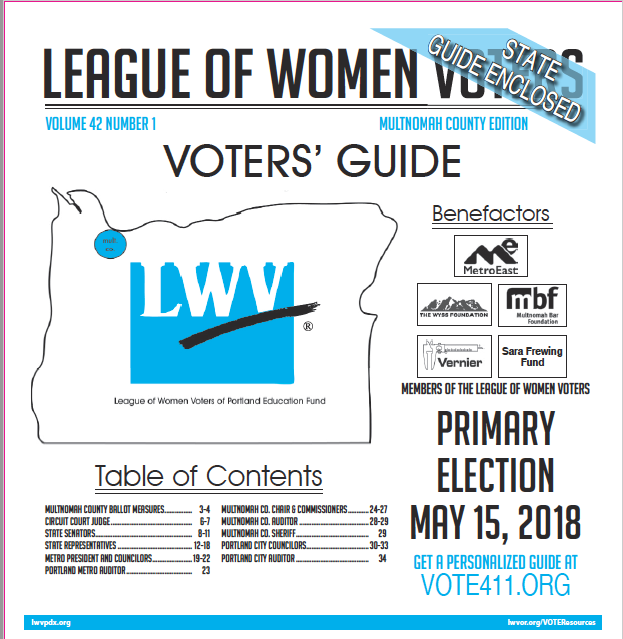 For the 2018 Primary Election, League volunteers produced and distributed our nonpartisan Multnomah County Voters’ Guide. They composed substantive questions for the candidates and researched the ballot measure on the Children’s Levy; they entered contact information for candidates on Vote411.org and invited the candidates to participate; they edited and proofread the drafts, and carried bundles of the printed guides to libraries and other places where voters could find them. 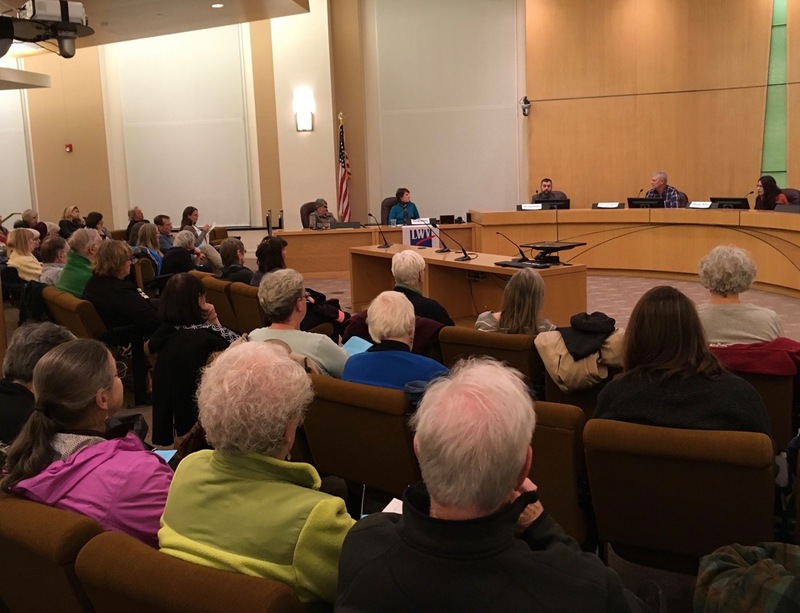 Other volunteers organized our forums, invited and hosted the candidates, arranged for video recordings, moderated the forums and timed the candidates’ statements to make sure all candidates had an equal chance to state their positions. Another group of volunteers organized and conducted the interviews for our Video Voters’ Guide. 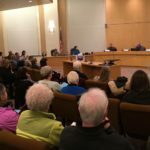 Throughout the year, volunteers also organized and moderated our monthly civic education panel discussions. (These panel discussions were recorded and may be viewed on our YouTube channel as the complete programs or as shorter Highlights.) 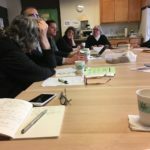 Volunteers also began a two-year re-study of Portland’s City Government. 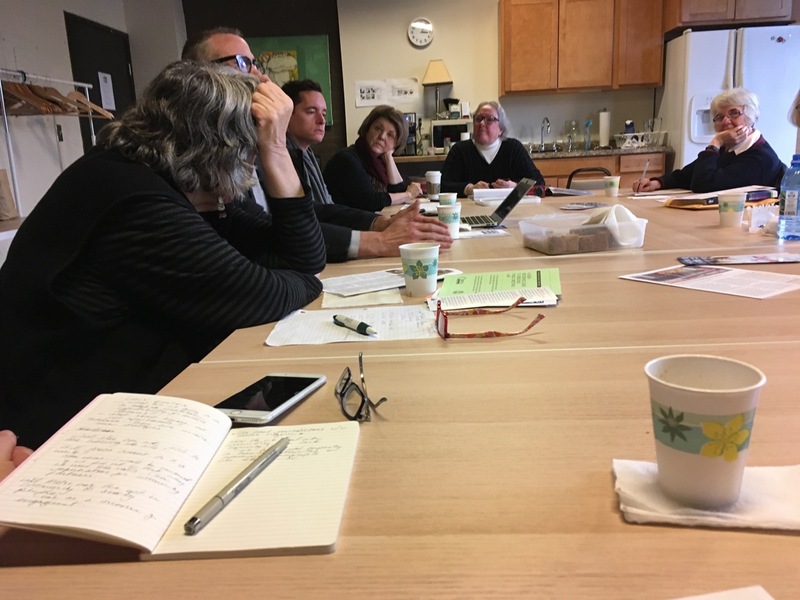 Other members participated in small “unit” discussion groups and started interest groups to learn about civic issues and help us plan for future civic education events, as well as for advocacy. Action Committee volunteers studied the issues that will affect the future of our city, county, and Metro area, and, when the Portland City Council debated issues related to our positions on city planning, government transparency, police accountability and water quality, our Advocacy Team sent letters and testified before the Council. Volunteer hours are worth a lot! Some volunteers contribute five or ten hours of their time a year; others contribute 250 to 1,500 hours a year. All together our volunteers donated at least 8,000 hours of their time in the past year. Their time (at $24.14/hour) was worth more than $193,000! We are grateful to all our dedicated, hard-working and talented volunteers! If YOU would like to help us in the year ahead, when we will be preparing information for the 2018 General Election and for our 2018-19 Civic Education Panel Discussions, please click here. 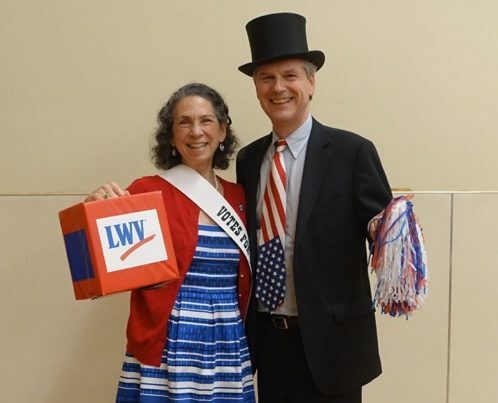 The League of Women Voters of Portland is a low-budget nonpartisan volunteer organization. We depend heavily on donations from individuals, businesses and foundations to support the work of our Education Fund, which is a 501(c)(3) nonprofit charitable organization. We also need support for member services and for the advocacy work of our 501(c)(4) nonprofit organization. 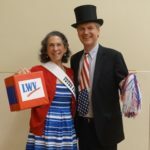 Please consider clicking on the donate buttons to help us pay for the voter services we provide for every election and for our monthly civic education panel discussions. Or as a member, you can volunteer to help with voter services and civic education or to advocate with our Action Team for better government and the rights of the people of Portland and Multnomah County. We are grateful to the many League members who donated to our Education Fund in May to help us Meet the Match! We were also helped in 2018 by Portland area businesses: Vernier Software and Technology, MetroEast Community Media, The Neil Kelly Company, and Paloma Clothing. In addition, we recently have received grants from the Carol & Velma Saling Foundation, the Wyss Foundation, the Walsh Foundation, the Rose E. Tucker Charitable Trust, and the Multnomah Bar Foundation to expand our educational work. These donations and grants will help us reach more people throughout the Portland area with our educational services.